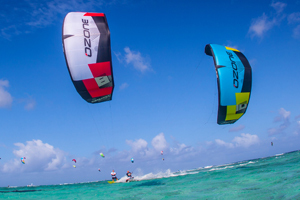 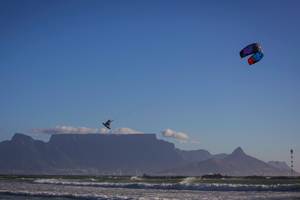 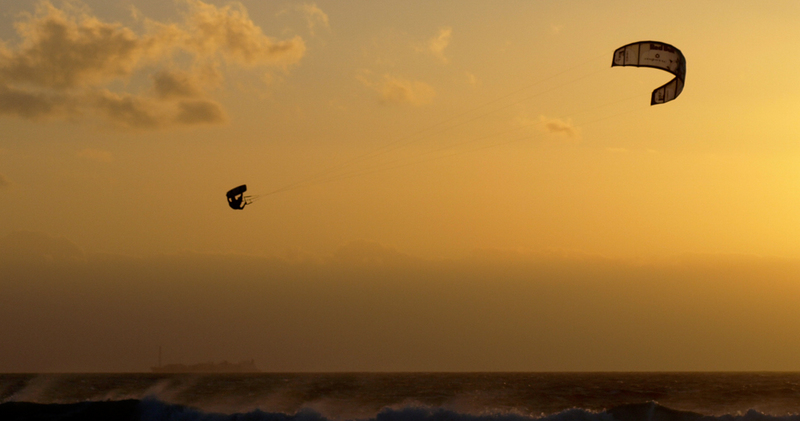 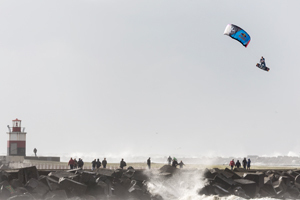 Jumping high and far was always one of the biggest attractions in kiteboarding. 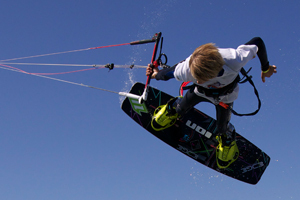 In the early days there were even hangtime competitions. 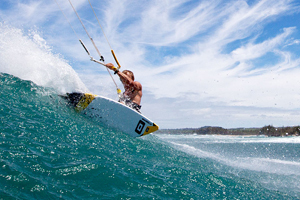 Over the years the competition circuit has moved to more technical moves in the wake style discipline. 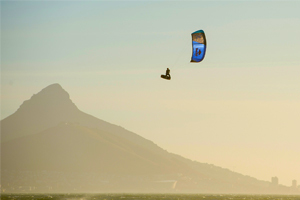 The last couple of years Big Air has made a comeback though pioneers like Ruben Lenten and events like the King of the Air. 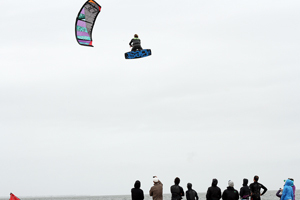 These days the riders regularly jump over 15m while performing high risk tricks.